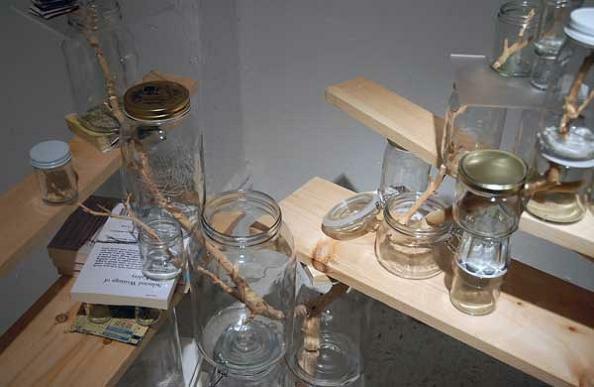 I came across Naoko Ito’s work sifting through todayandtomorrow. 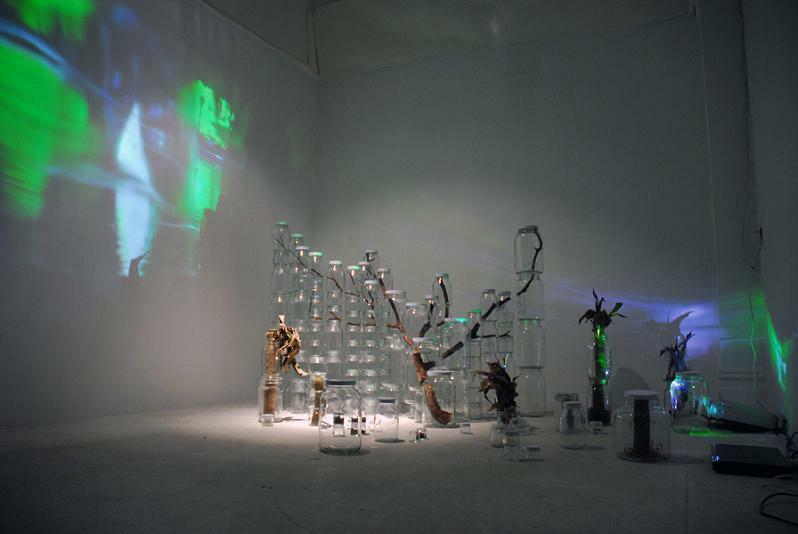 A Tokyo-born artist now living in New York city; Naoko’s work draws heavy influence from nature. 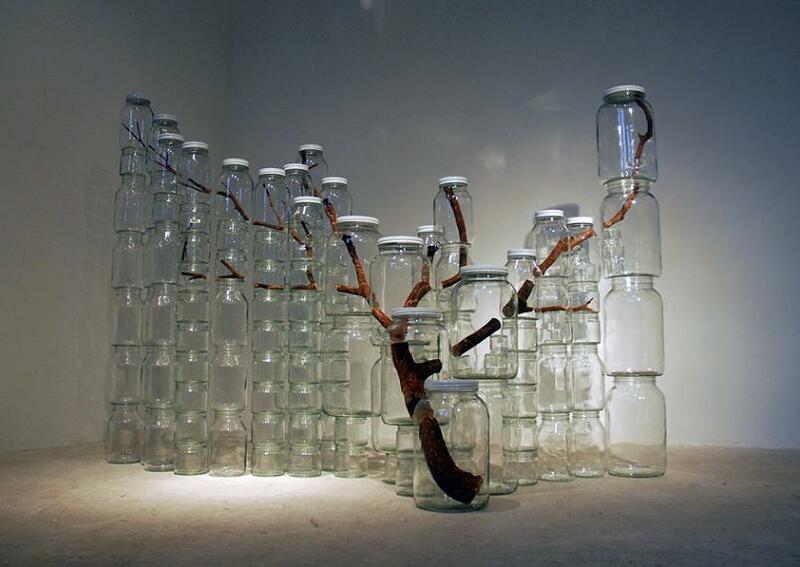 In this series titled Urban Nature 2009, Naoko uses over-sized mason jars to preserve life. Absolutely love these visuals! Had to include this one. Camouflage tree trunk, SICK!